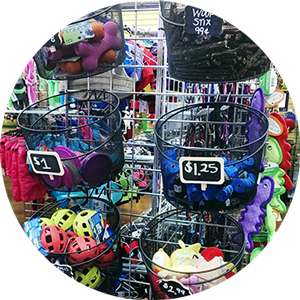 In 2006, Sherry Redwine opened Odyssey Pets, a pet supply company that offers pet supplies as well as grooming, boarding and daycare in Dallas, TX. When she first decided to open Odyssey Pets she wanted to fill the gap between big box stores and the dying breed of mom and pop pet stores. 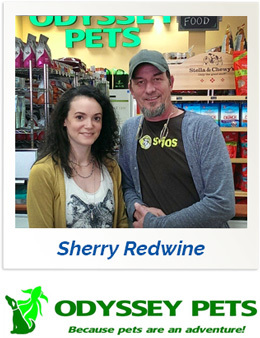 Sherry has a Bachelor’s degree in Marketing and has worked in the pet industry for 15 years. Her husband and partner (Mike Doan) has worked in the industry for 35 years. SSS: When did you know your store would be successful? OP: At the 5-year mark, we could breathe a little easier. But with every day there’s a new challenge and we remind ourselves that nothing is set is stone and you are never too big to fail. SSS: What are your biggest reoccurring challenges you in your store? OP: Employees. Keeping employees happy. Retaining employees. Hiring people that have some passion about what they’re doing. If there’s passion, there’s self-motivation. SSS: What is the long term vision for your store? OP: To be a staple in our community. 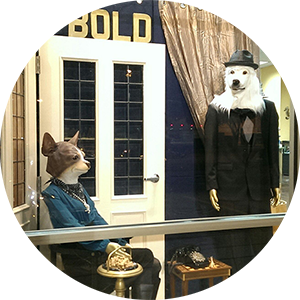 OP: Social media, word of mouth, and surprisingly, creative window displays. With our current display, we have had several people stop to look at it as they were walking by and turn around to come into the store. We’ve also seen people take selfies with it! SSS: What unique things do you do to keep customer’s happy? OP: Give them service like you would want to be served. And, smile! OP: To remain adaptable and be prepared to change depending on the situation. Being a small business, you have the ability to change quickly and respond to outside forces like trends and events. You can capitalize on certain situations or cut your losses if need be. 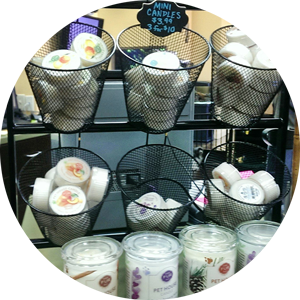 OP: I just got the countertop basket display (#2325) and love it. I’ve been eyeing it for years and finally bought it. It has increased the sales of my mini candles by 25%. It also matches the larger baskets (#2998) that I have hanging on our grid wall.